Barcelona is one of the most creative cities on earth, no matter how many times I visit Barcelona I discover something new, innovative and delicious. A city with a great architectural history, still present today, serving as the backdrop for the most modern, technologically advanced cuisine in the world. 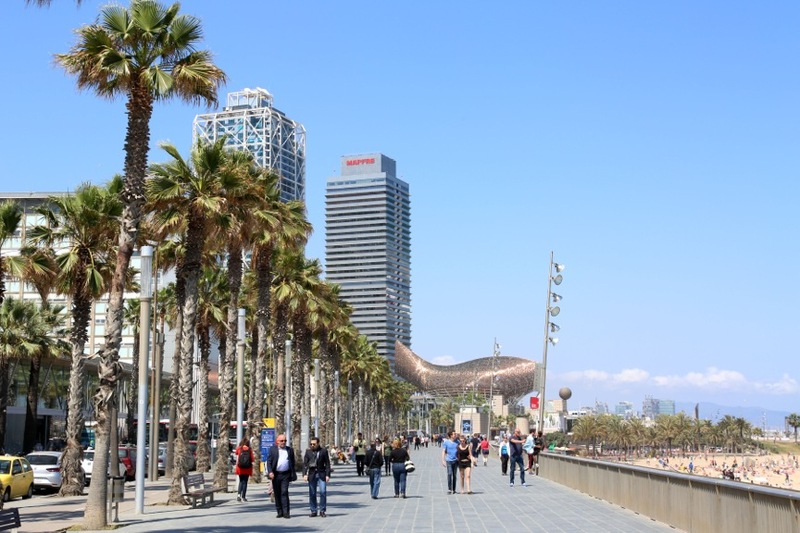 This list is my personal recommendation of 10 things to do in Barcelona. Enjoy! 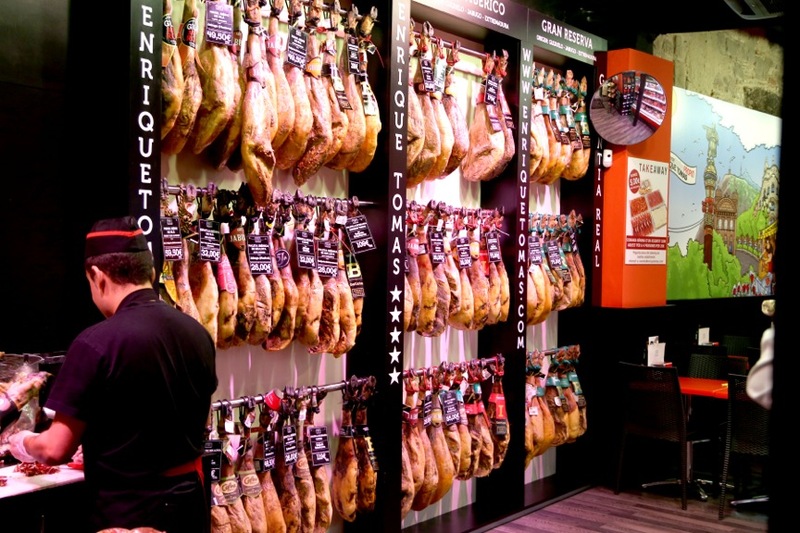 Barcelona is a city of contrasts, with a colorful history and rapidly evolving food scene. If you don’t already have an appreciation for architecture and molecular gastronomy, after a visit to Barcelona you will. 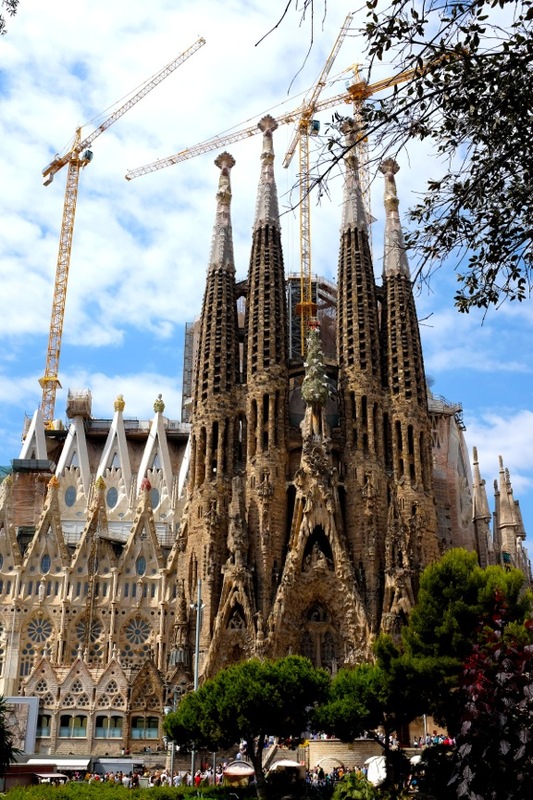 You will be mesmerized by the architecture of Antoni Gaudi. From the Casa Batlo to the unfinished masterpiece of Sagrada Familia, you will be in awe of this man’s fairy-tale like gothic-inspired buildings. I personally traveled to Barcelona for the first time just to visit Parc Guell. 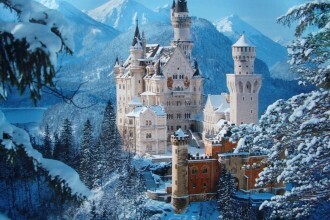 I heard of this fantasy-like park ten years ago while traveling in Spain and had to see it for myself. 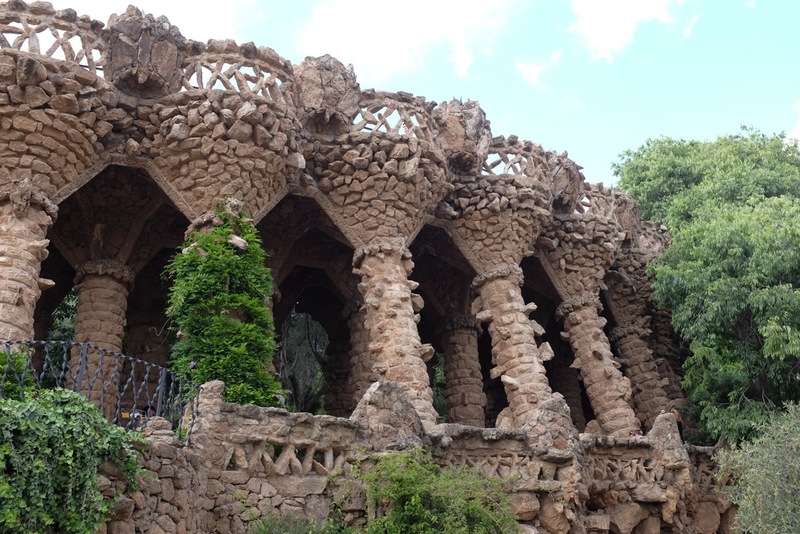 Since then, Parc Guell has been on my list of things to do in Barcelona every visit. You will try Pinxtos (bites), a kind of tapas where you walk in grab a plate and choose from an interesting array of bread topped with interesting savory delights. Don’t forget to keep your tooth pics as this style of Tapas is pay after you dine- the tapas bar calculate your bill from counting your toothpicks at the end. Simple, convenient and delicious. A good chance is you will not dine in the number 1 tapas bar in the world and number 29 on San Pellegrino’s The World’s Best 50 list, Tickets in Barcelona.If you check out my post on How to Get Reservations at Tickets you may get some ideas. Chances are still very slim unless you have booked months and months in advance. Albert and Ferran Adria’s Molecular Gastronomy tapas bar Tickets is simply mind-blowing. I am a serious foodie and have lost sleep over the closing of El Bulli, for a taste of the next best thing there is Tickets. You may however, have the chance to sample the masterful molecular gastronomy of the Adria brothers at Bodega 1900 a tapas bar opened just across the road from Tickets. The chefs at both Tickets and Bodega 1900 are all from El Bulli and trained by Chef Adria. At Bodega 1900 they create classics with the same molecular gastronomy techniques used at Tickets, like Ferran’s sphere-ified ‘Olives’. Sagrada Familia the main image in this post, and the most recognizable structure in Barcelona is the unfinished work of Antoni Gaudi, the church is the masterpiece of Barcelona. Visit Casa Batlo. Affectionately known as the ‘Skeleton House’ designed by Antoni Gaudi. Casa Batlo is one of my favorite places to visit in Barcelona. Explore Park Guell. Gaudi’s Mosaic wonderland that survived the war. See Park Guell post for more details. Eat tapas and Pinxtos (small bites) with a class of Spanish wine or Cervasa at Irati Taverna Basca. I love people watching in Las Ramblas, just be careful of your belongings as pick-pocketing is rife in this busy area. I almost lost my camera in Las Ramblas one night. 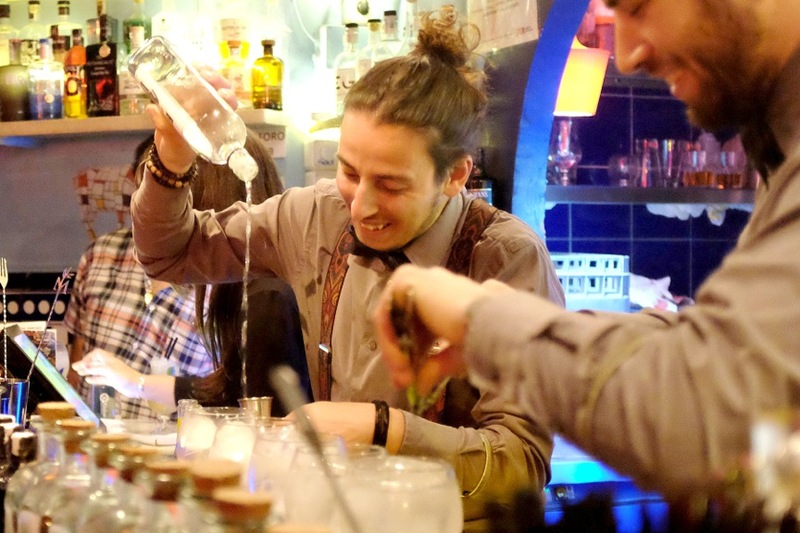 Drink Gin & tonic at one of Barcelona’s fabulous gin bars. XIXBAR- in L’Eiample is great for an old-fashioned G&T. I discovered this little locals-mainly gin bar after flying to BNC from LAX and making my first attempt to dine at Tickets. Eat at least one Molecular Gastronomy restaurant. 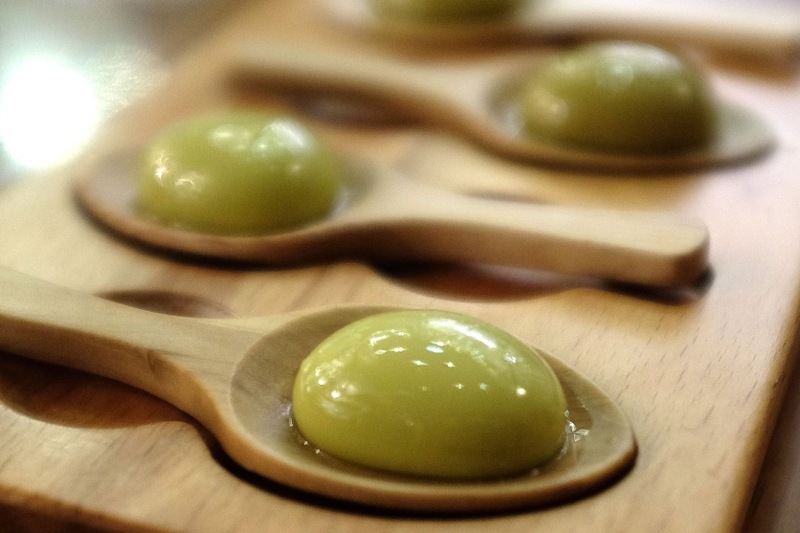 You cannot visit Barcelona and try sphere-ified ‘Olives’; and other molecular delicacies that were invented in Catalonia. Try Bodega 1900. 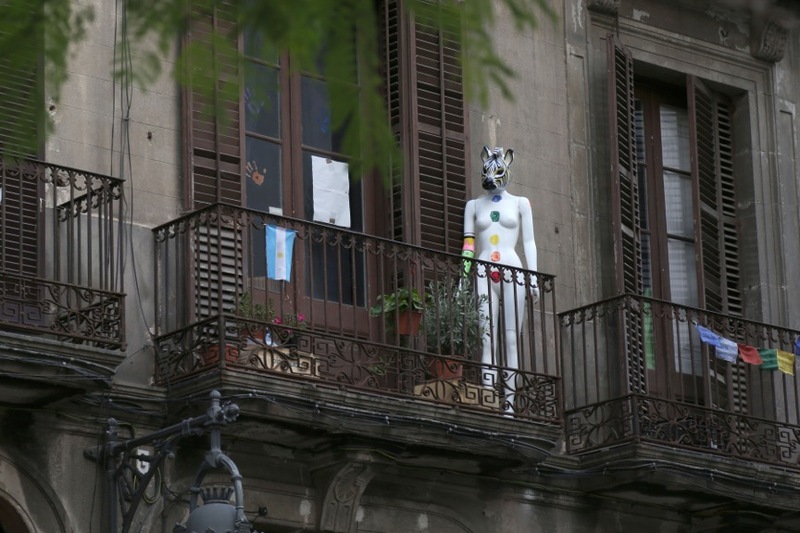 Picasso Museum in Barcelona. A permanent collection of Picasso’s early years, need I say more? Las Ramblas shopping and people watching – a street that is literally the heart and soul of Barcelona. A great place to check out at night. Be aware of pickpockets and do not let your camera, wallet or phone out of your sight even for a second. Eat pa amb Tomaquet (Catalan Tomato Bread). 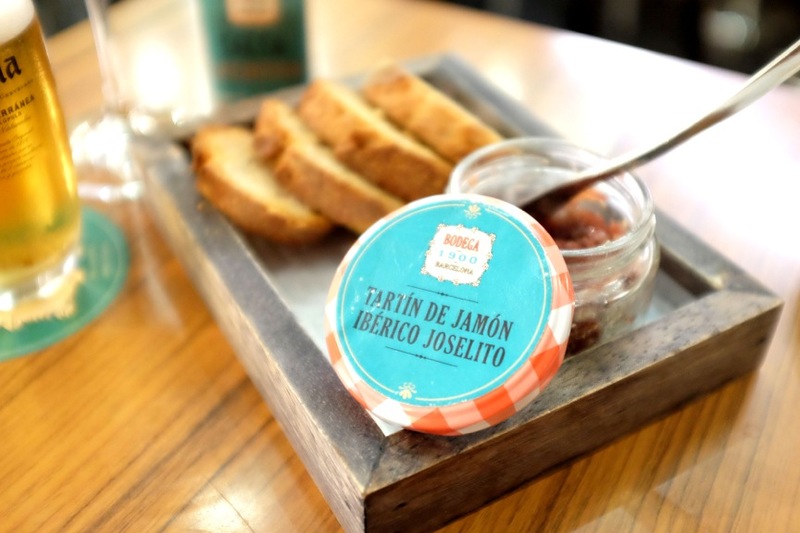 Do not miss the chance to try this simple, yet highly addictive staple of toasted farmhouse bread rubbed with fresh tomatoes and drizzled with a good Spanish olive oil. I have tried to make it at home but can never get it tasting just right (I think garlic is the secret). 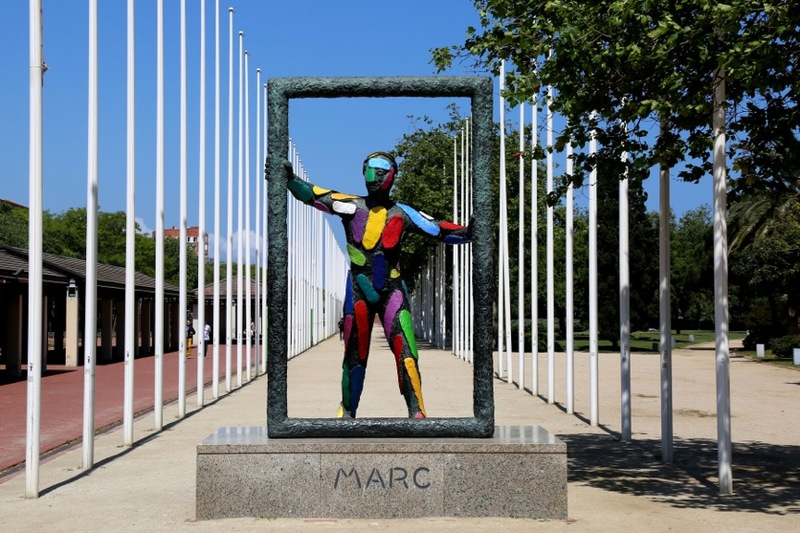 Discover the contemporary street art installations. It’s ‘Sculptures by the Sea’ year round in Barcelona. Pack a comfortable pair of shoes and walk around Barcelona. 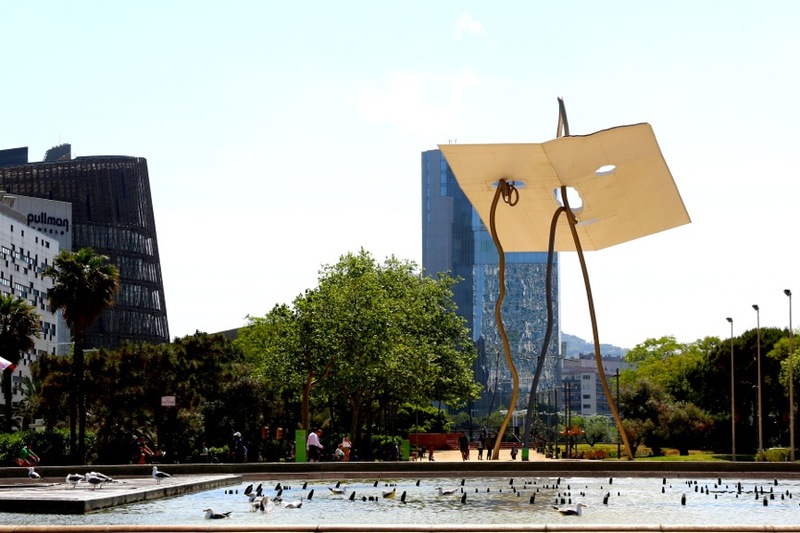 Walk from the city to the marina where you can admire the contemporary installations of Frank Gehry and other modern artists. I hope you’ve enjoyed this post on Barcelona and find my list 10 Things to do in Barcelona useful. If you would like to add anything to this list or have recommendations for things to do in Barcelona please comment below. If you love this post please share it. 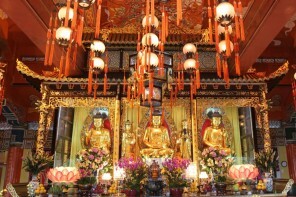 For more on travel in Barcelona see my next post on Barcelona Attractions and Parc Guell.